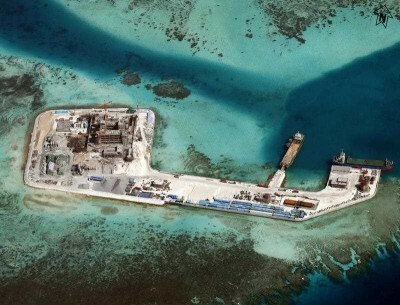 Home > geopolitics > What’s at stake in China’s claims to the South China Sea? To date, the best evaluations in the public domain are those by the U.S. Geological Survey(USGS) and the Energy Information Administration (EIA) of the U.S. Department of Energy. More detail is offered by the 2012 USGS report, whose figures allow one to assess volumes of undiscovered oil and gas might within the nine-dash line area. Scott L. Montgomery does not work for, consult, own shares in or receive funding from any company or organisation that would benefit from this article, and has disclosed no relevant affiliations beyond the academic appointment above.